Heating and Cooling. 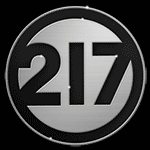 Plumbing, Sewer & Drain Cleaning: 217, Inc.
Is it time to replace that old air conditioner? Are smart thermostats really worth it? Save your business money with energy rebates! What are you pouring down your drain? !